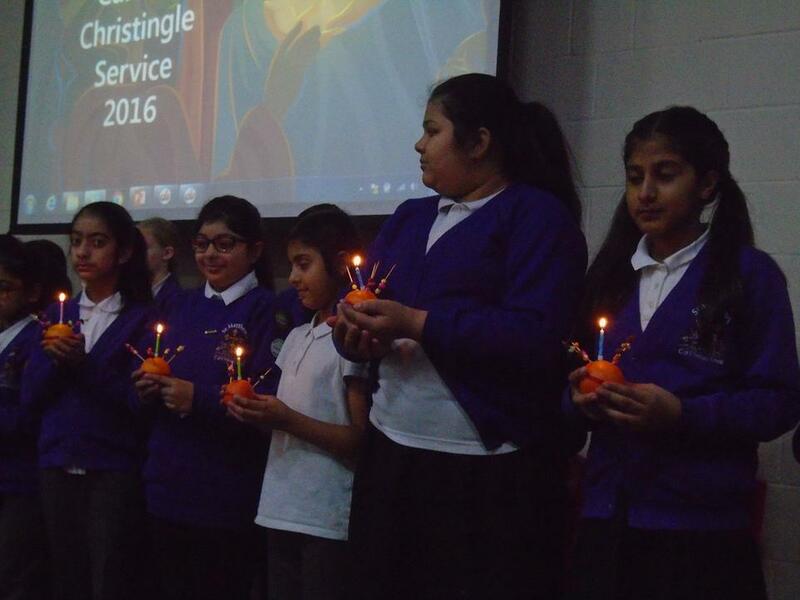 We held our Carol and Christingle Service today. We sang songs and listened to some of the teachers reading extracts of the Christmas story from the Bible. As always, it was a very special service!